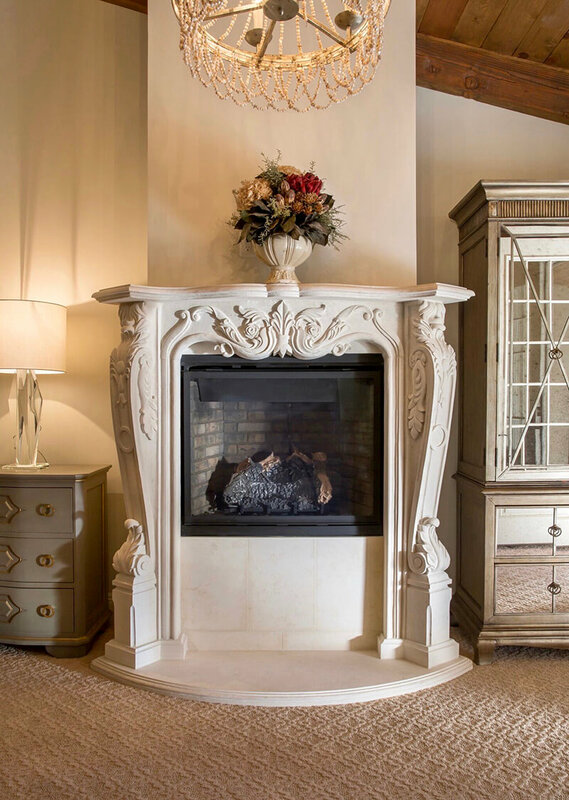 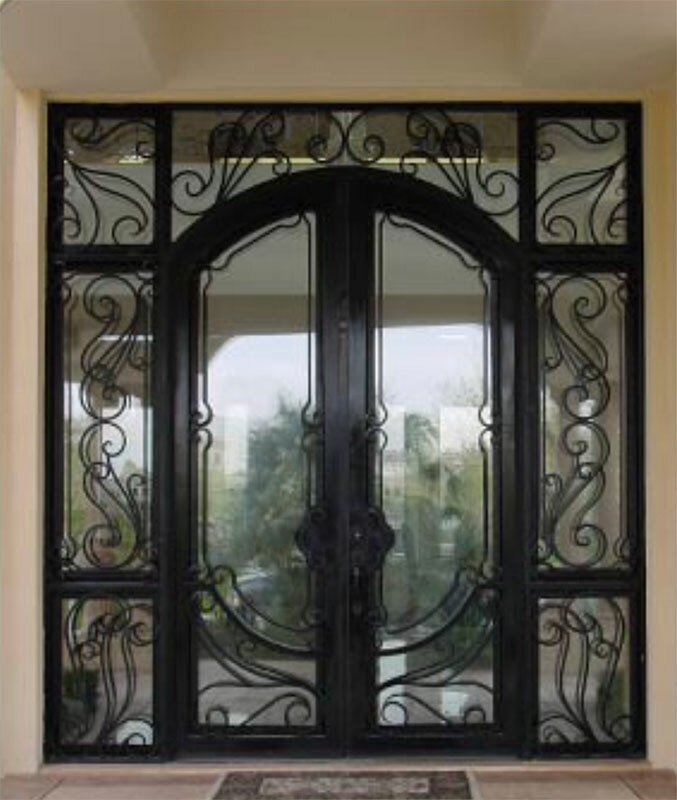 Custom-built wrought iron works are one-of-a-kind statement pieces that truly set a home or business apart. 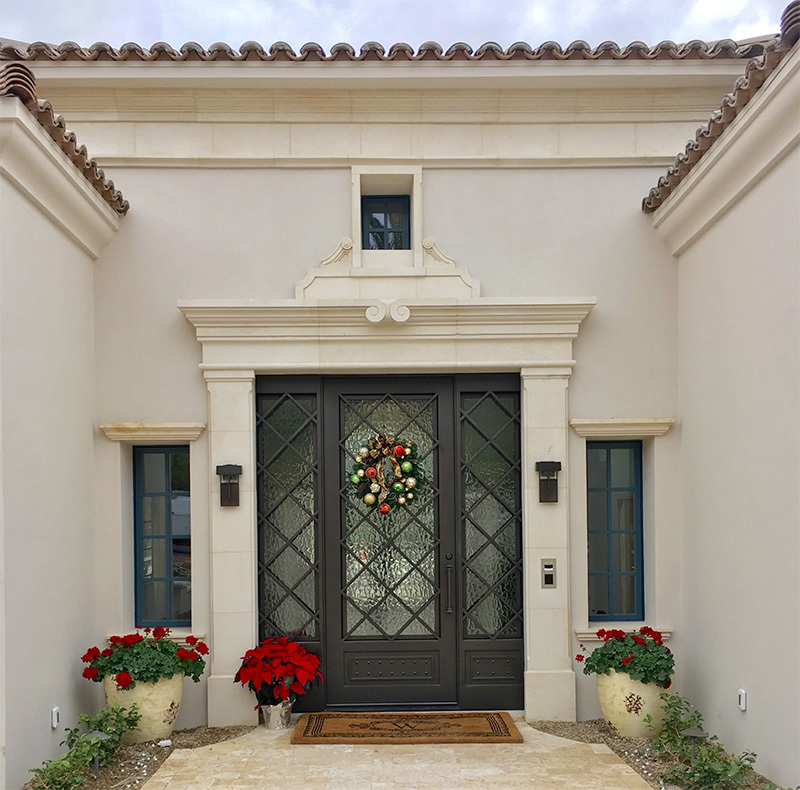 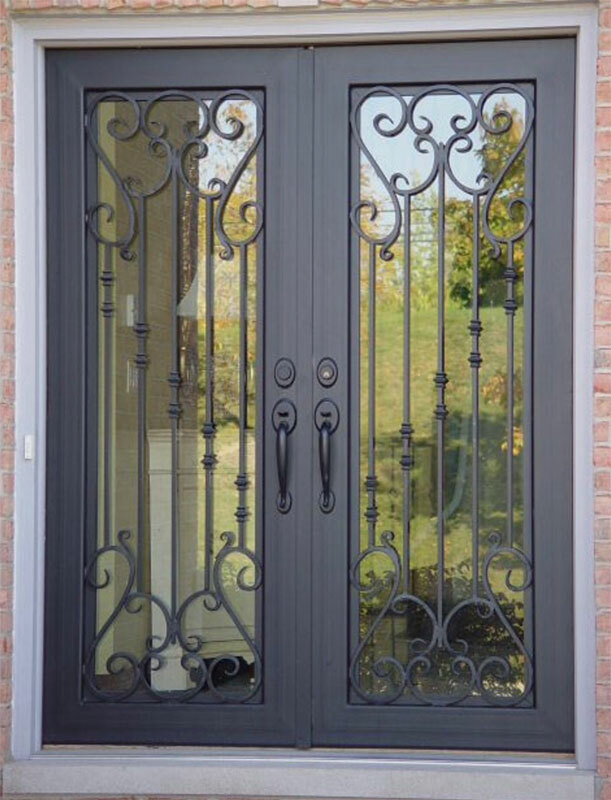 Curb appeal and first impressions really do matter and, with wrought iron doors and windows, you add value and instantly enhance the appearance of your home or business. 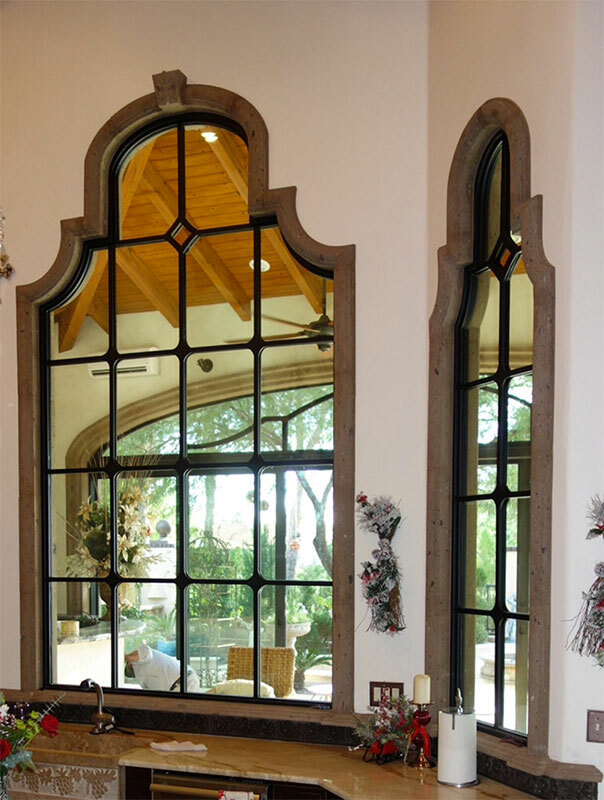 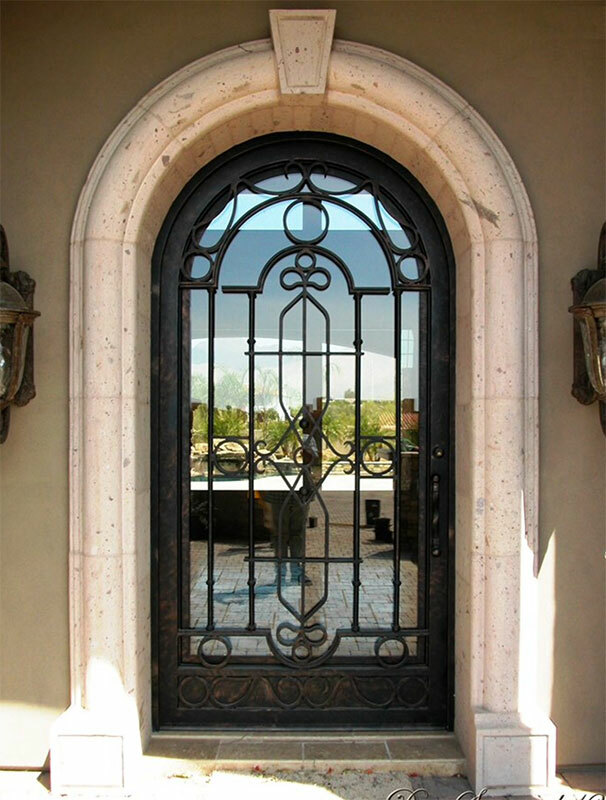 Our wrought iron works are hand-forged to seamlessly blend with your home’s architectural style and your personal preferences, ensuring a beautiful finished look. 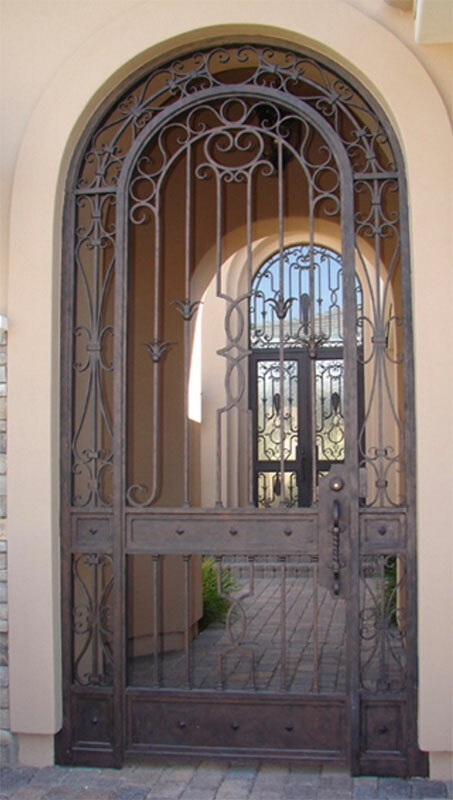 Wrought iron works add a high-end, custom finish to your home or business that makes it unique and stylish, elevating the overall appearance of any structure. 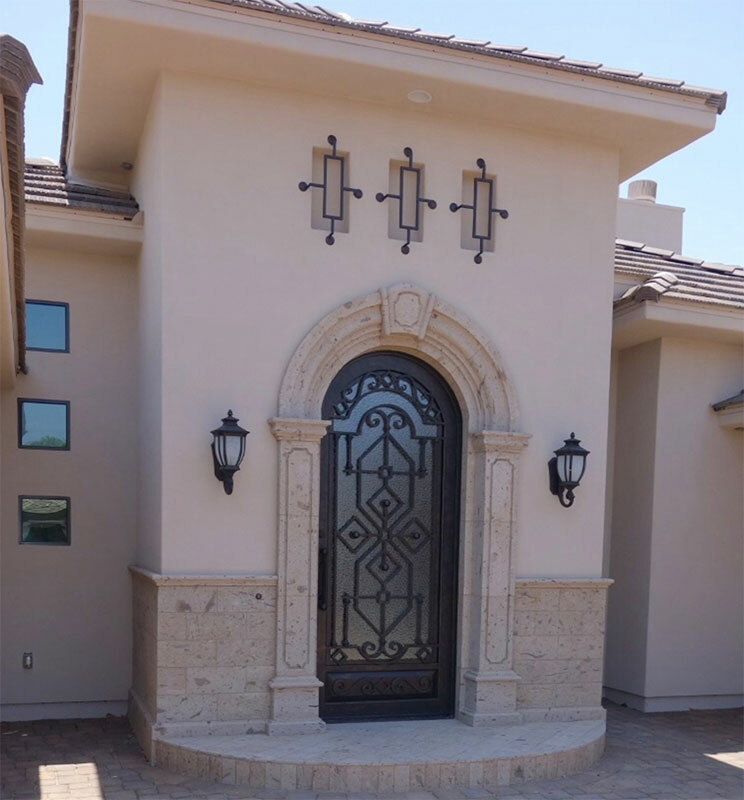 Iron entryways provide the “wow factor” that every homeowner is in search of and are ideally suited for exterior and interior use. 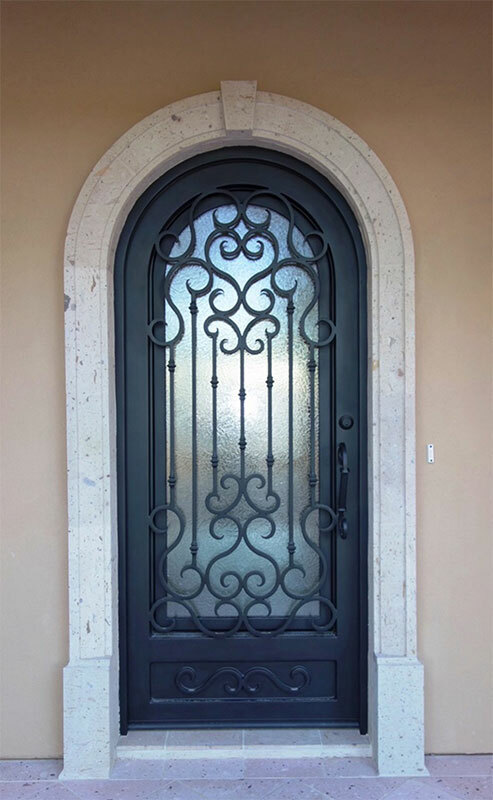 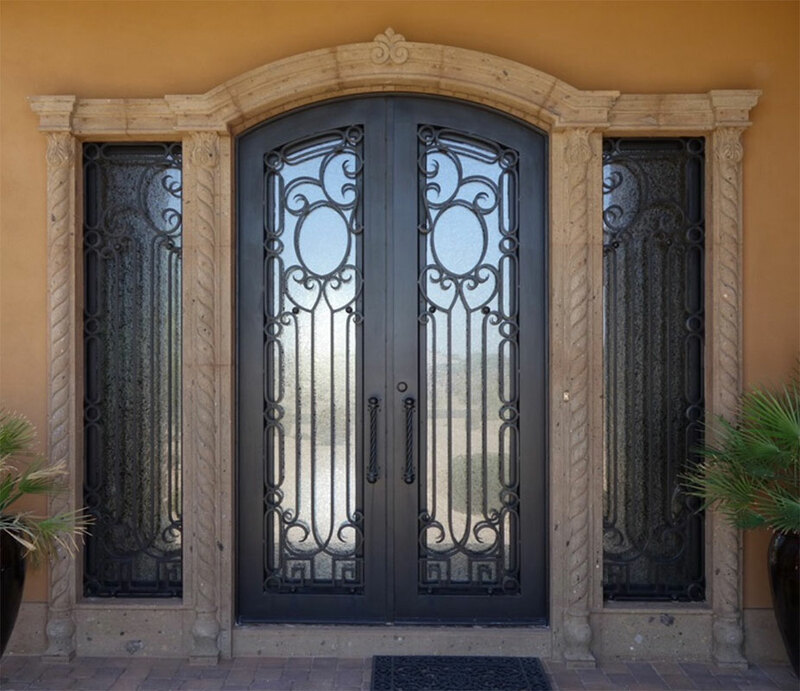 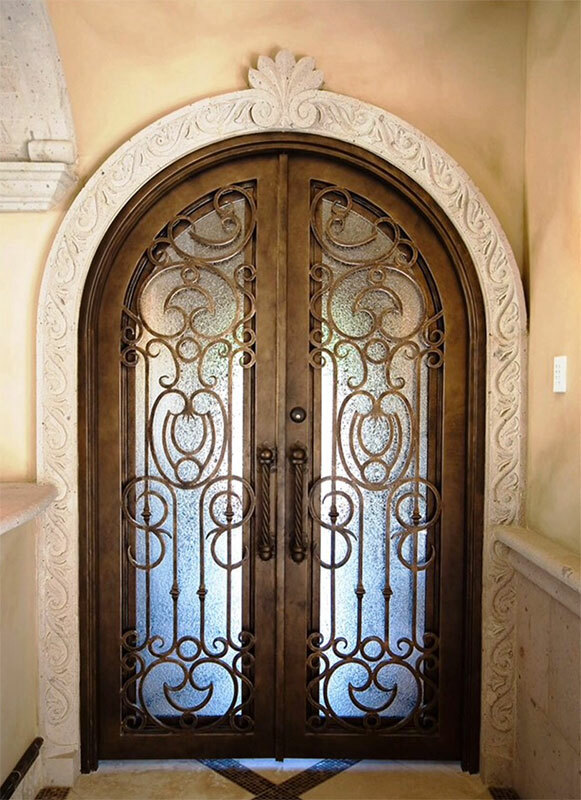 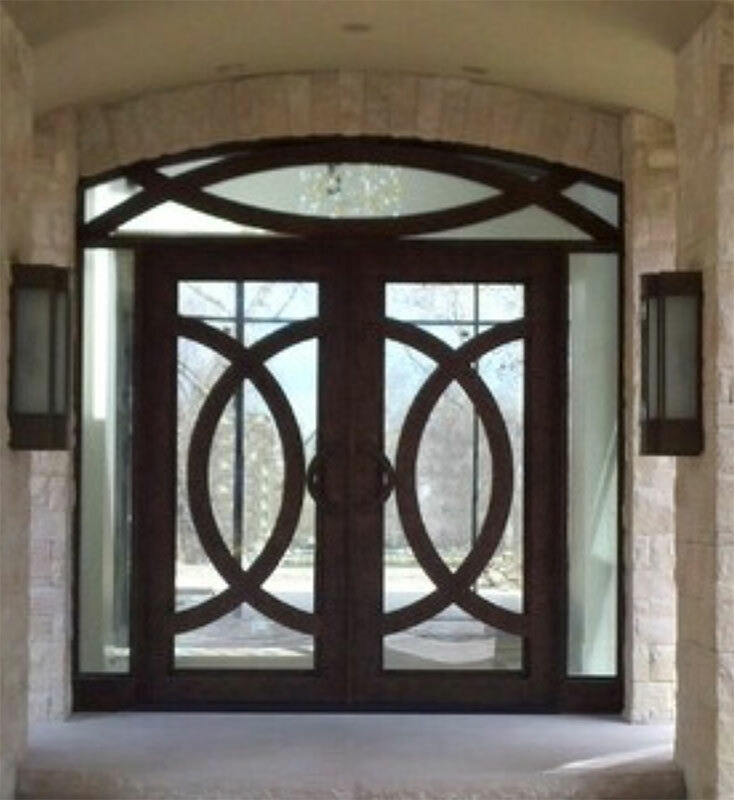 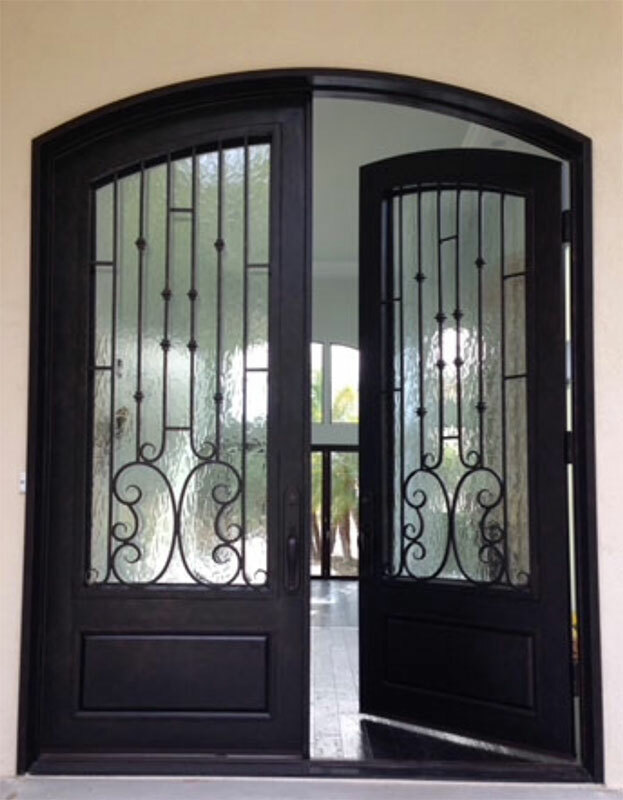 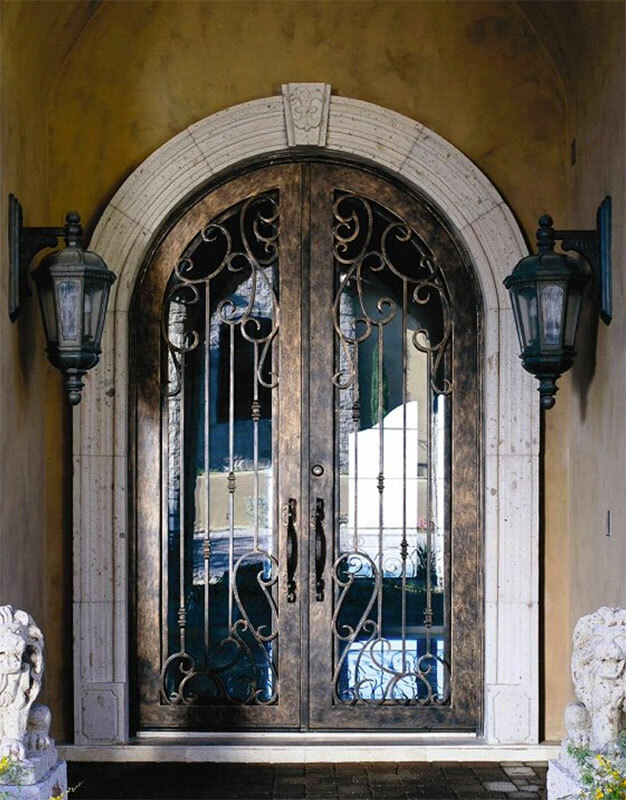 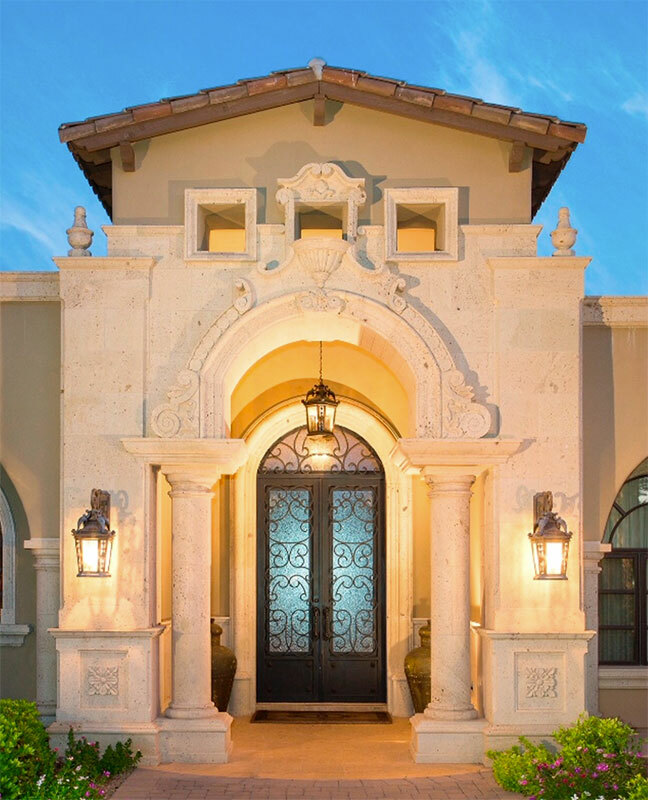 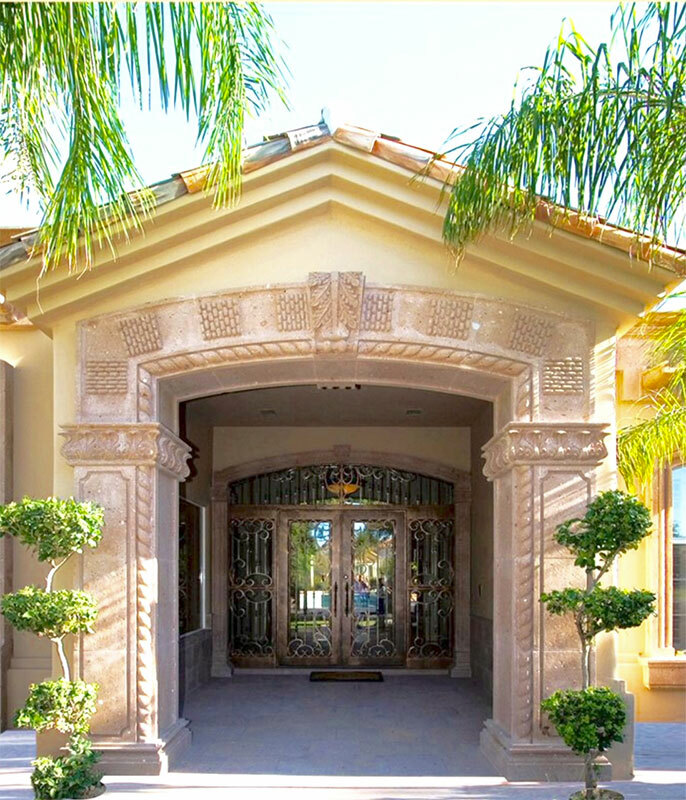 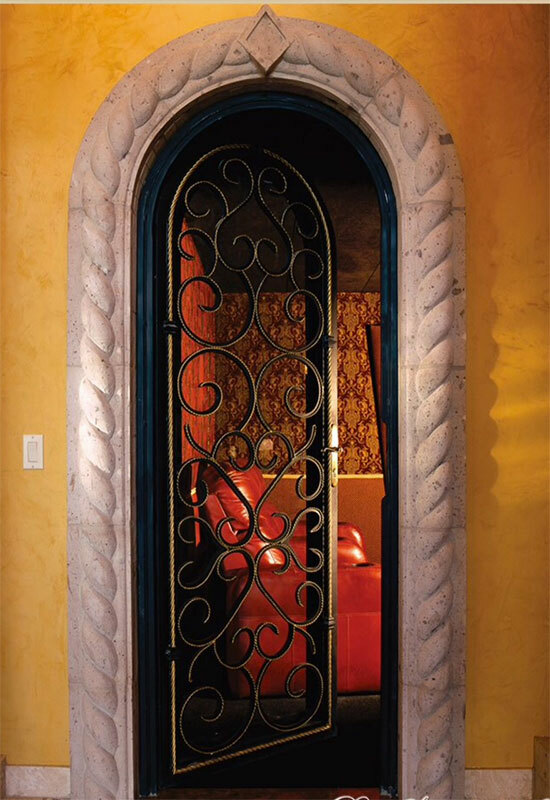 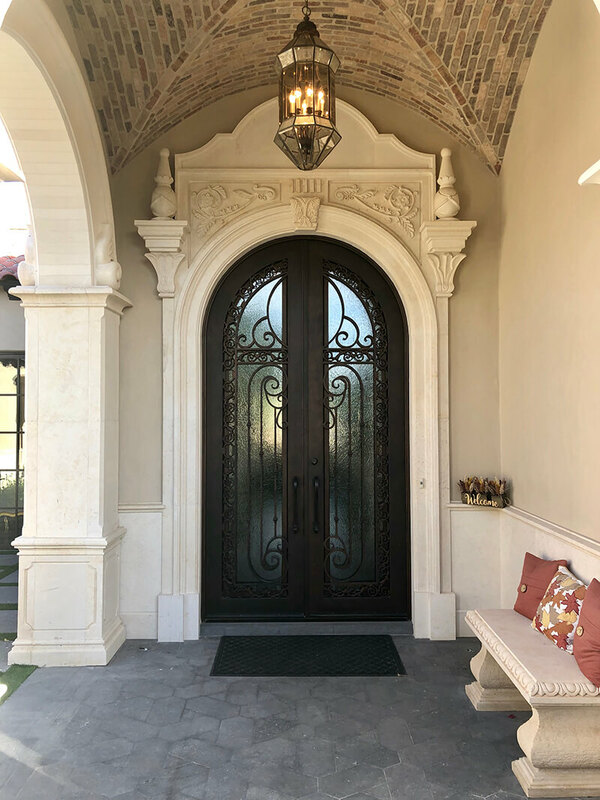 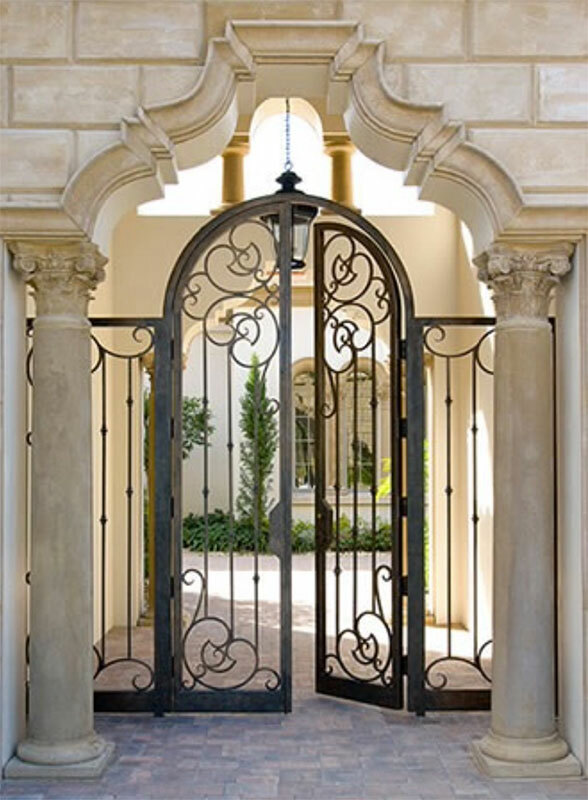 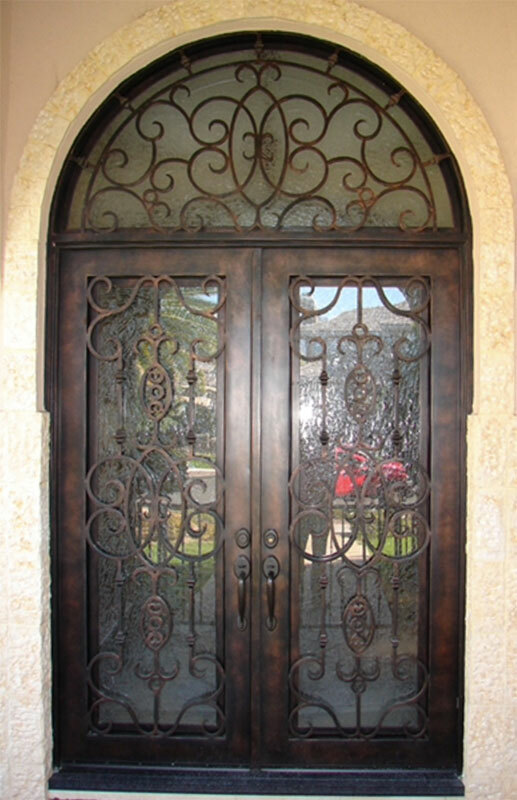 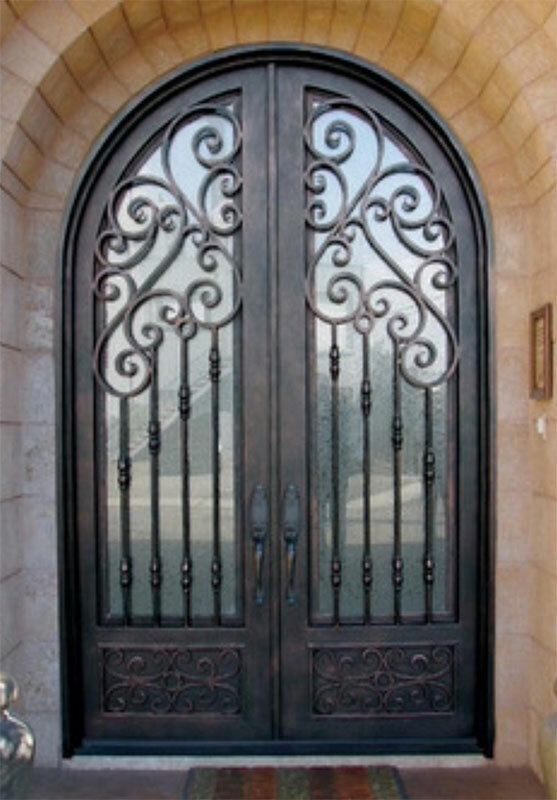 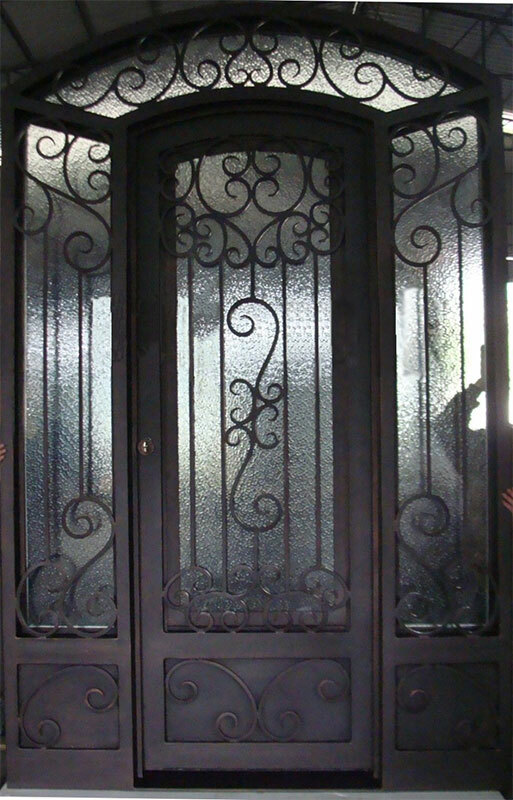 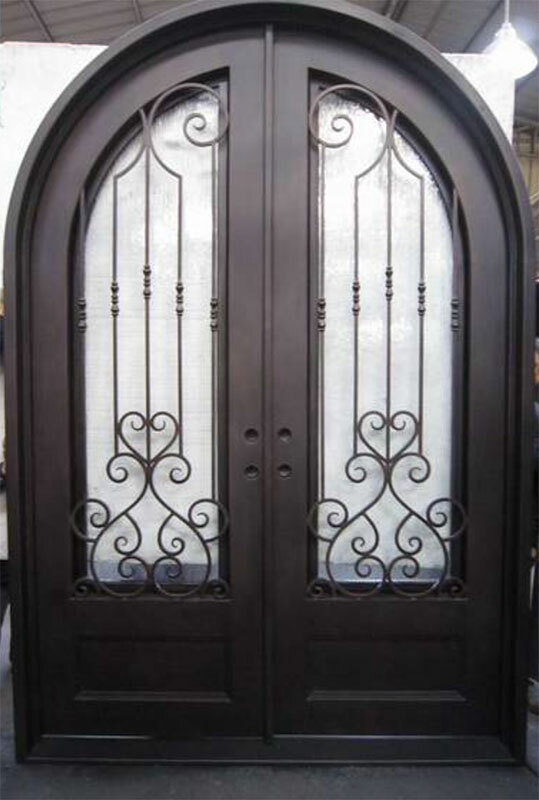 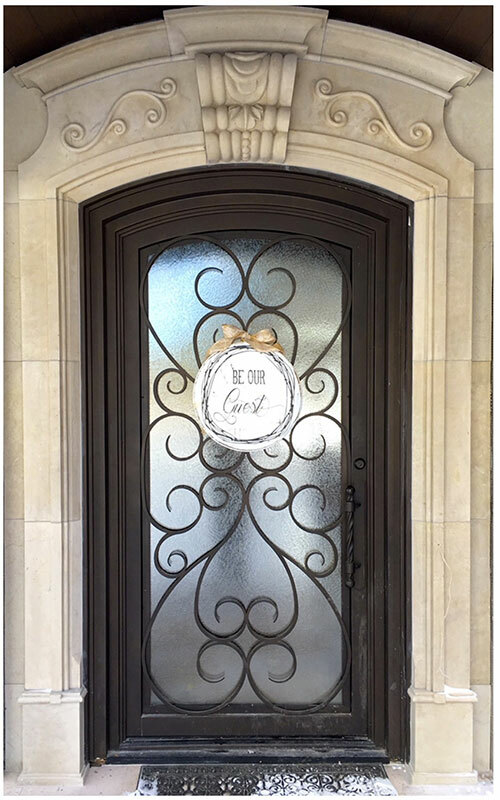 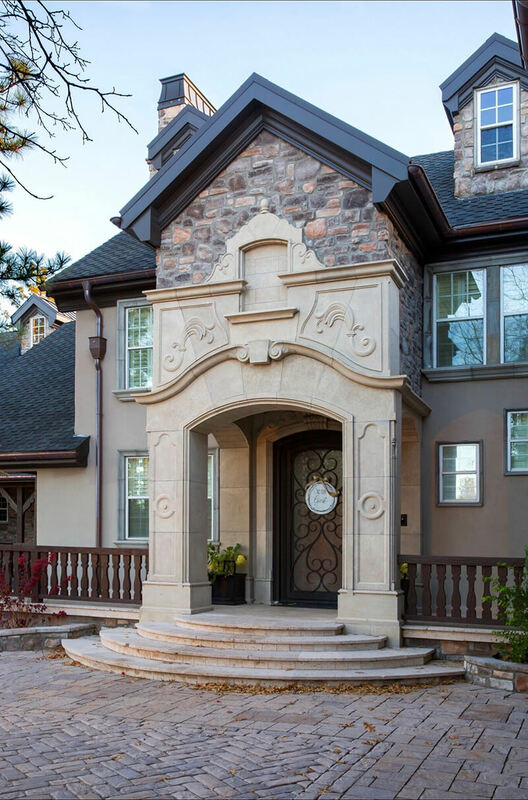 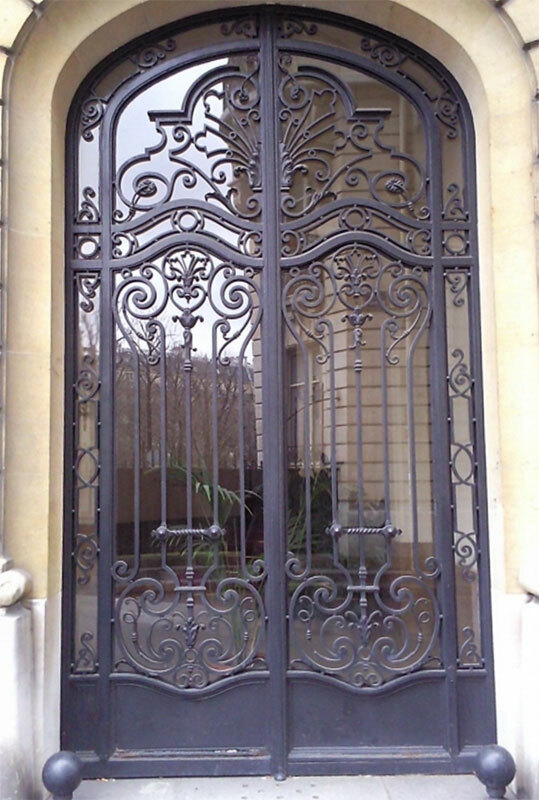 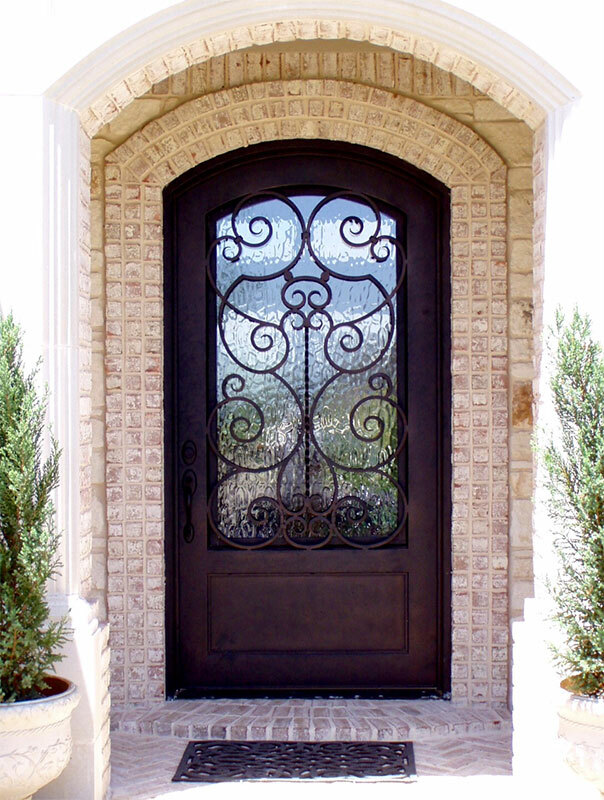 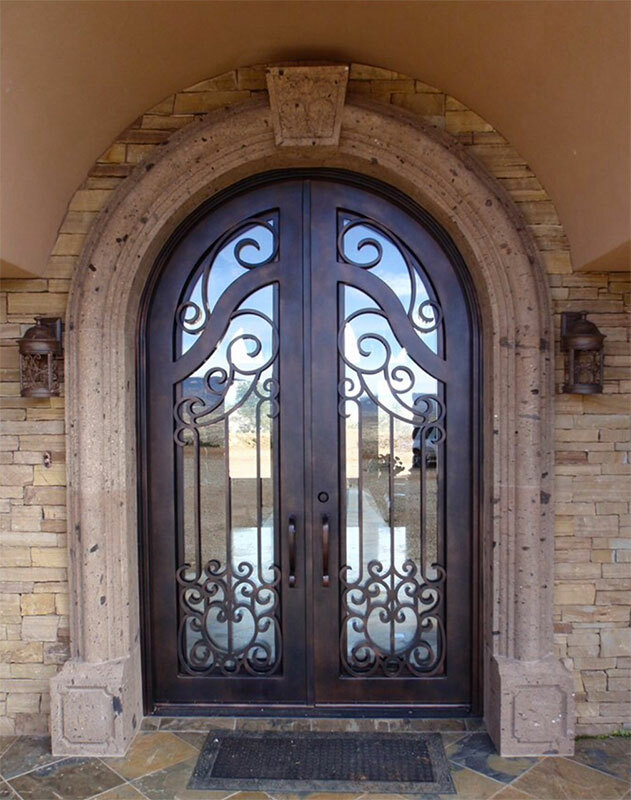 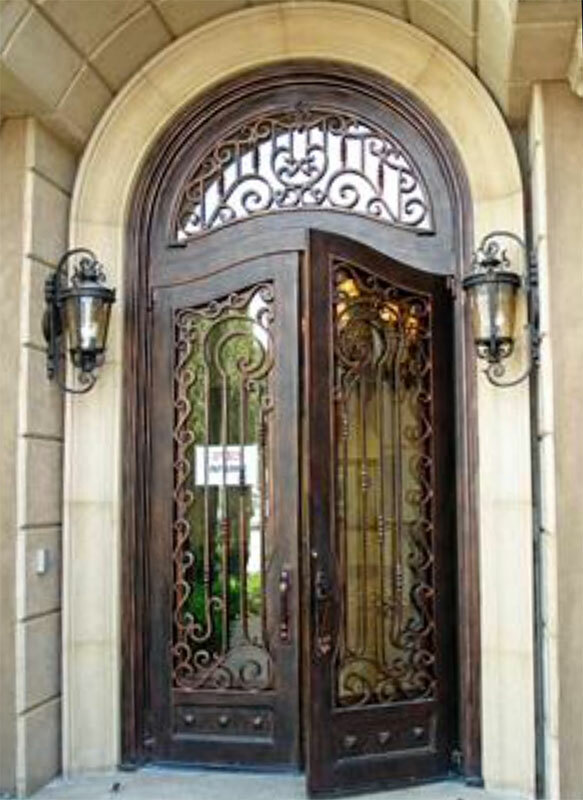 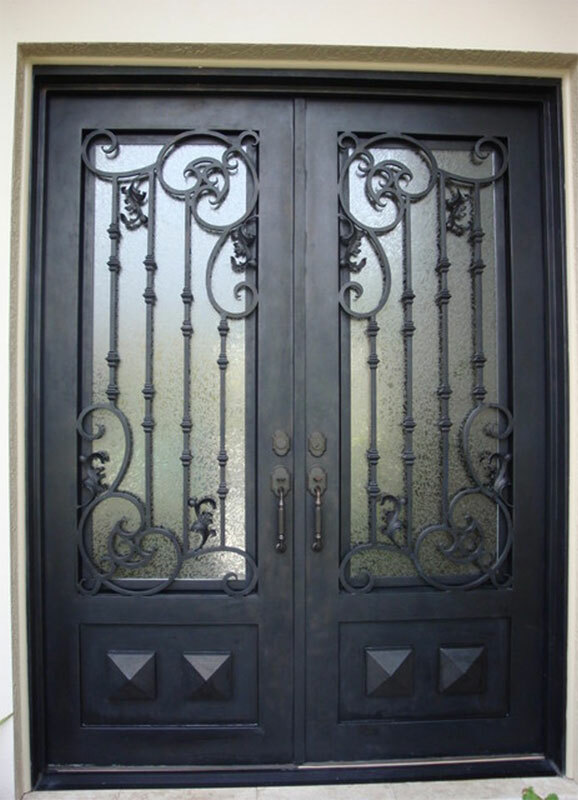 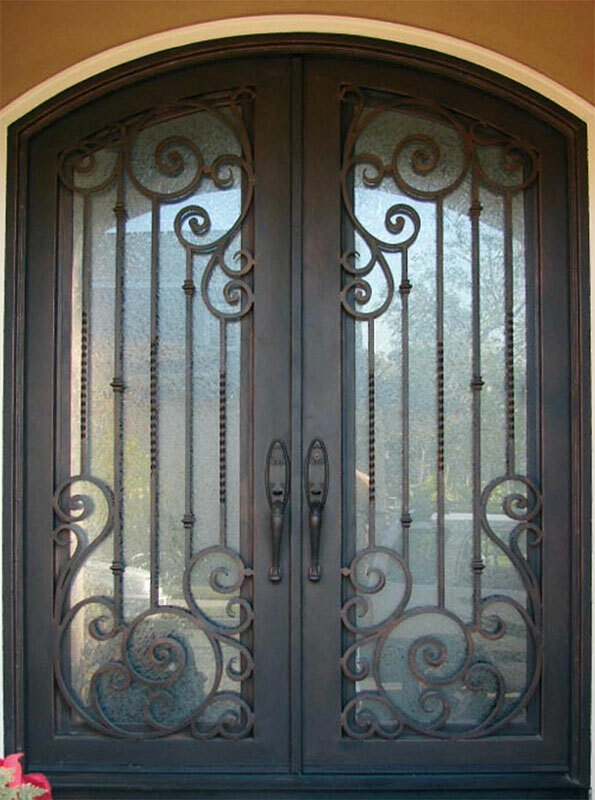 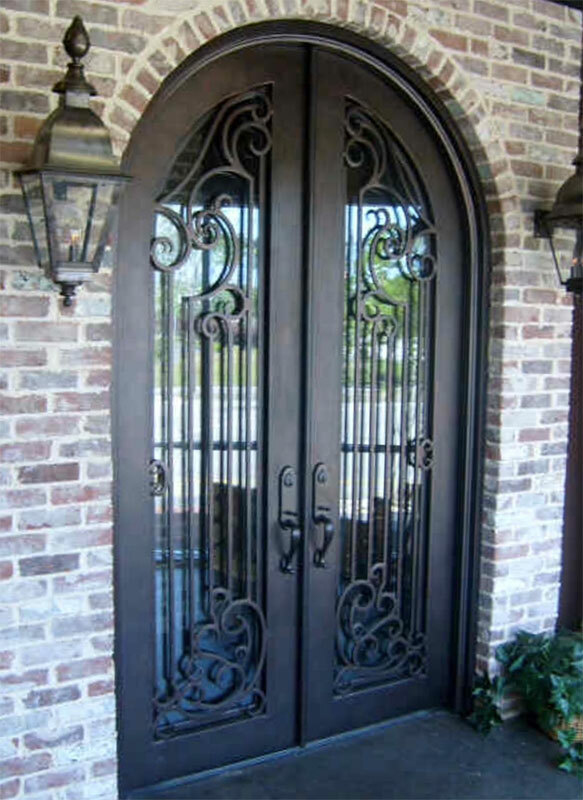 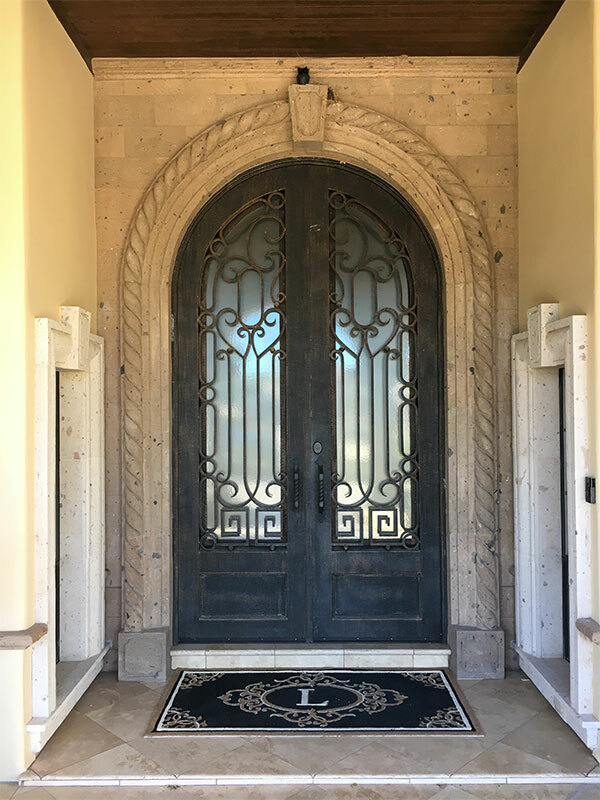 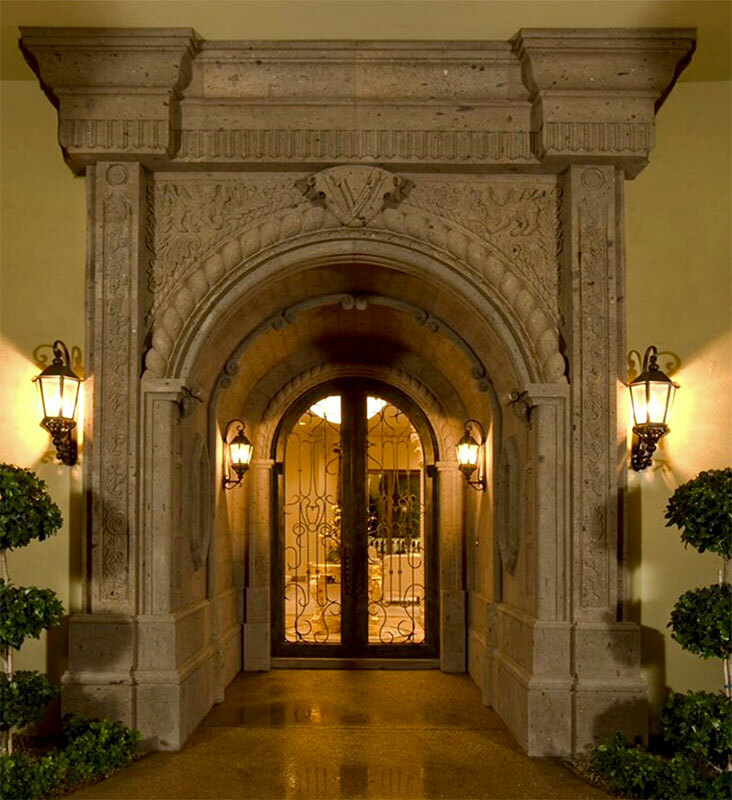 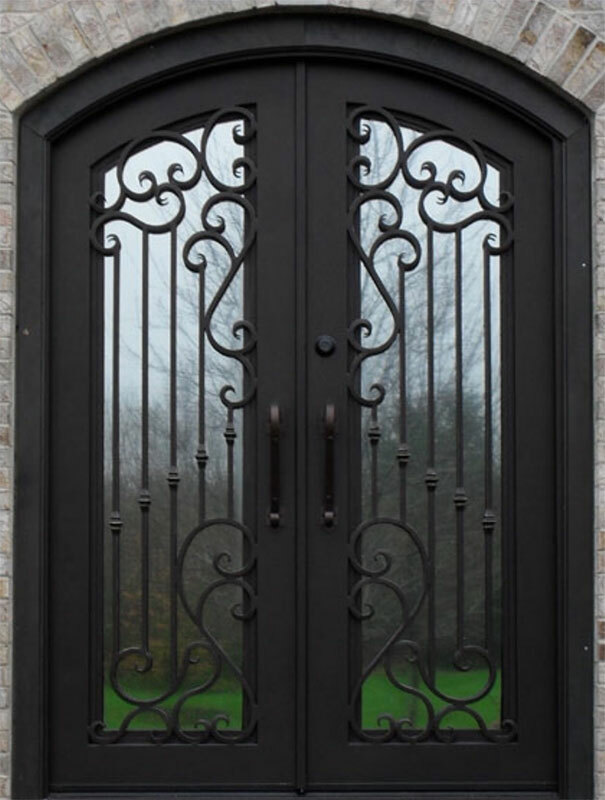 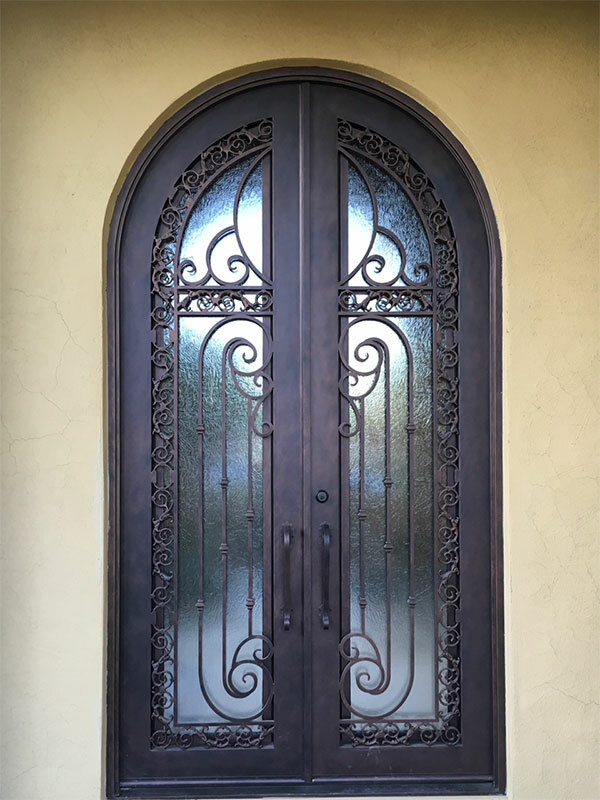 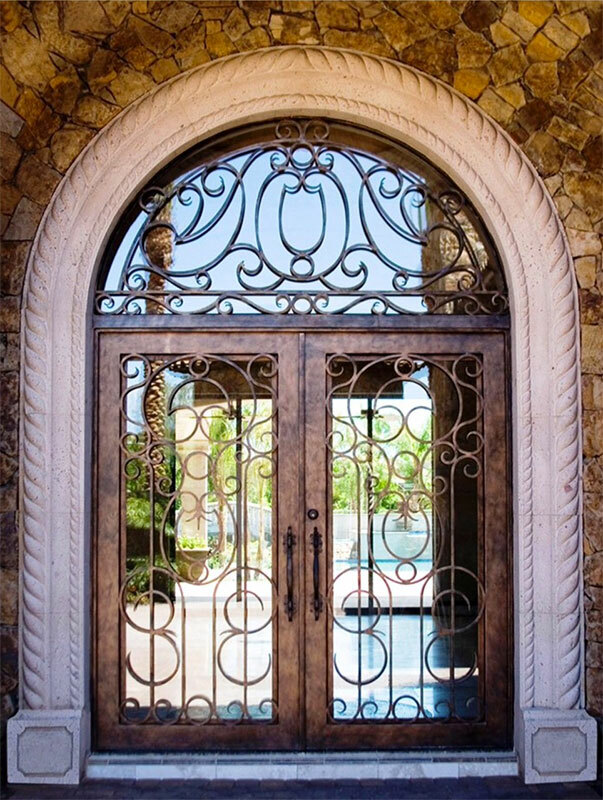 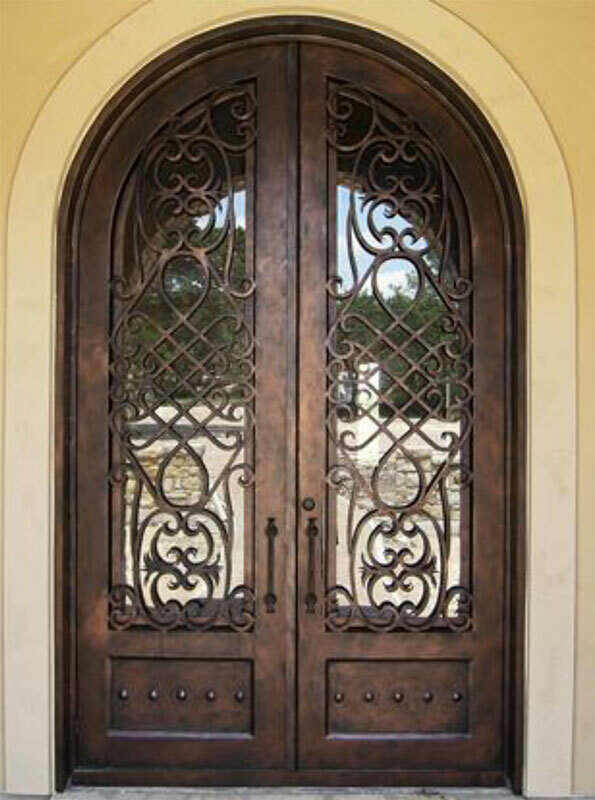 At Architectural Stone Elements, we offer a wide selection of the highest quality custom wrought iron doors for commercial and residential use. 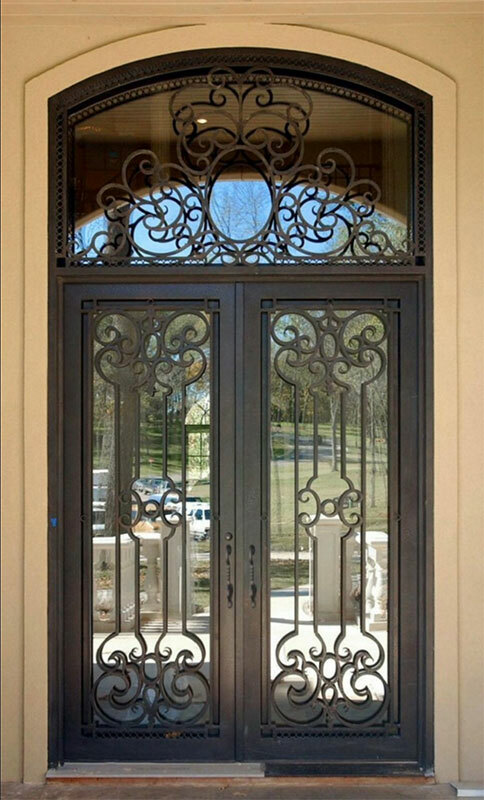 Iron works are the perfect combination of form and function, performing an essential task while adding outstanding decorative appeal at the same time. 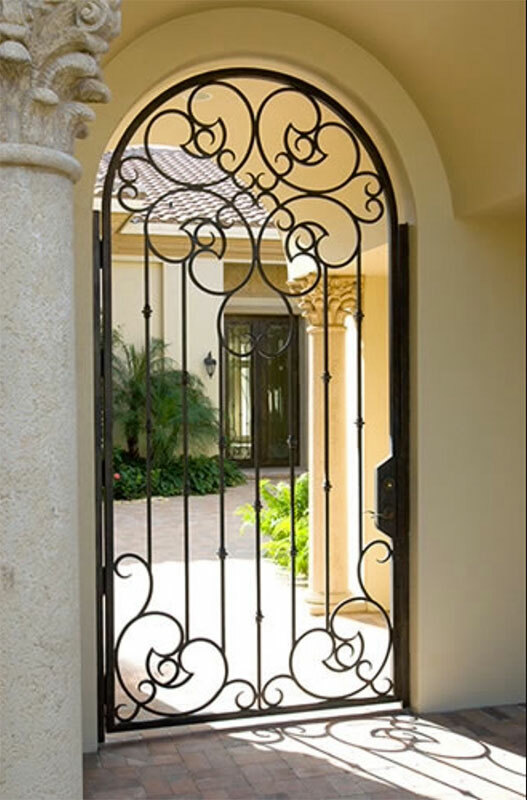 We carry a full selection of iron works, from modern and minimalist to traditional and ornate; to satisfy any customer’s discerning taste.